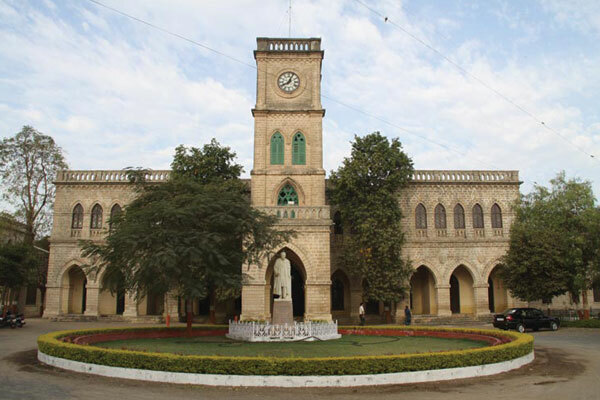 Rajkot is the fourth largest city in the state of Gujarat, India, after Ahmedabad, Surat and Vadodara. Rajkot is the 35th largest urban agglomeration in India, with a population more than 1.28 million as of 2012. 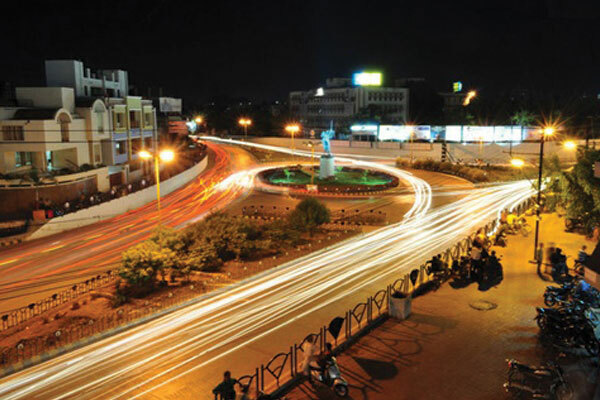 Rajkot is also the 22nd fastest growing city in the world. 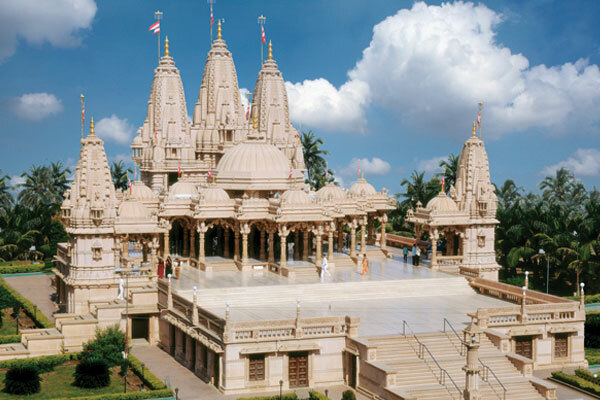 The city contains the administrative headquarters of the Rajkot District, 245 km from the state capital Gandhinagar and is located on the banks of the Aji and Nyari Rivers. Rajkot was the capital of the Saurashtra State from 15 April 1948 to 31 October 1956, before its merger to Bombay State on 1 November 1956. 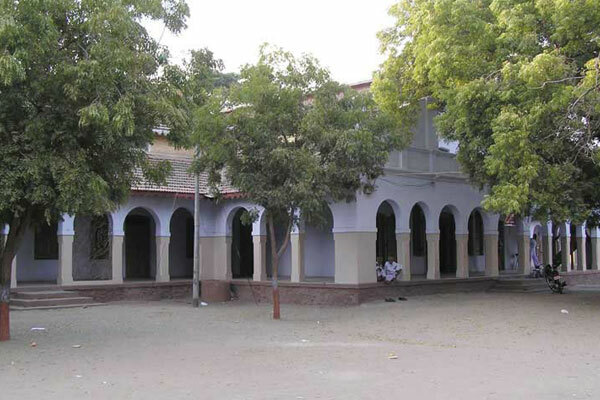 Rajkot was reincorporated into Gujarat State from 1 May 1960. 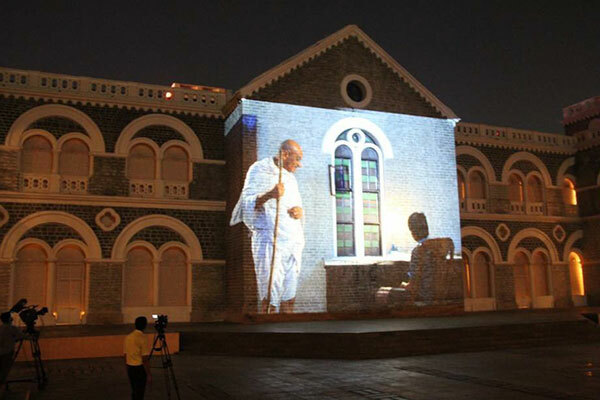 Rajkot is situated in the middle of Saurashtra. Sea about 200 km away but there is hot summer in the city with temperature more than 40 to 45 degree Celsius some times. In the winter temperature is almost between 10 to 20 degree Celsius. Except some occasions, winter is generally pleasant but summer may be some times terrific. Rain season starts around 20th to 30th June and ends almost in October. 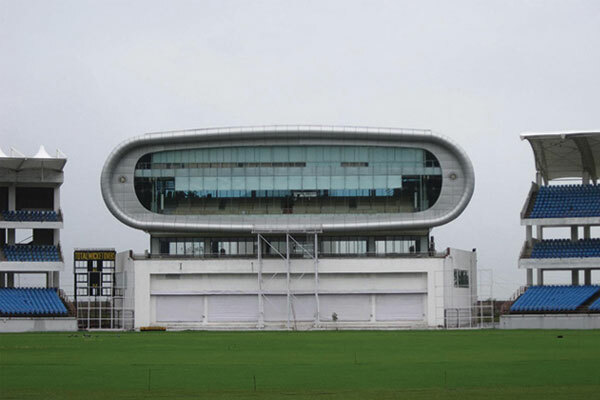 Rajkot has a tropical wet and dry climate, with hot, dry summers from mid-March to mid-June, the wet monsoon season from mid-June to October, when the city receives 620 mm of rain on average. The months from November to February are mild, the average temperature being around 20°C, with low humidity. Rajkot is multicultural. One can find many languages like Gujarati, Hindi, Urdu, English, Sindhi, Bengali, Tamil, Malayalam and Marathi. However, only Gujarati, Hindi, Urdu and English are well understood. Rajkot is the part of Kathiyawad. Because of this people of Rajkot are also known as Kathiyawadi. 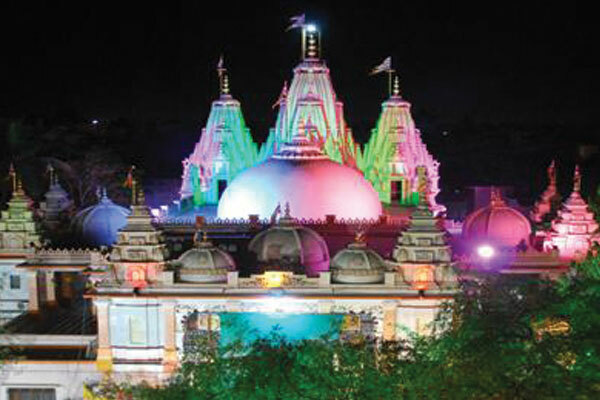 Rajkot is frequently referred to as "Rangiloo Rajkot" meaning colorful Rajkot. The people of Rajkot like to enjoy themselves to the fullest no matter which season or time of the day. You can find them eating out at 1 am. Shopkeepers mostly close their business between 1.00 pm to 4.00 pm.